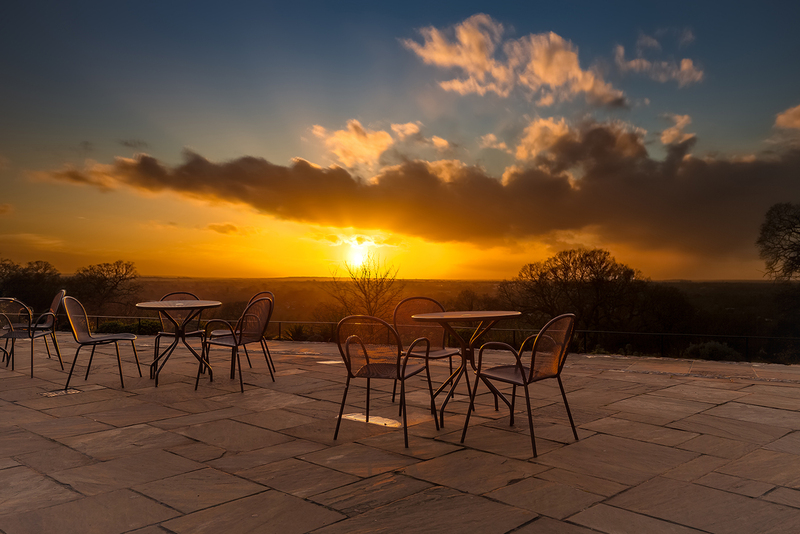 Pemboke Lodge in Richmond Park, situated on the highest point in the park with amazing views over Thames Valley. Orignally built around 1750 and soon granted to Elizabeth, Countess of Pembroke, by King Henry III. 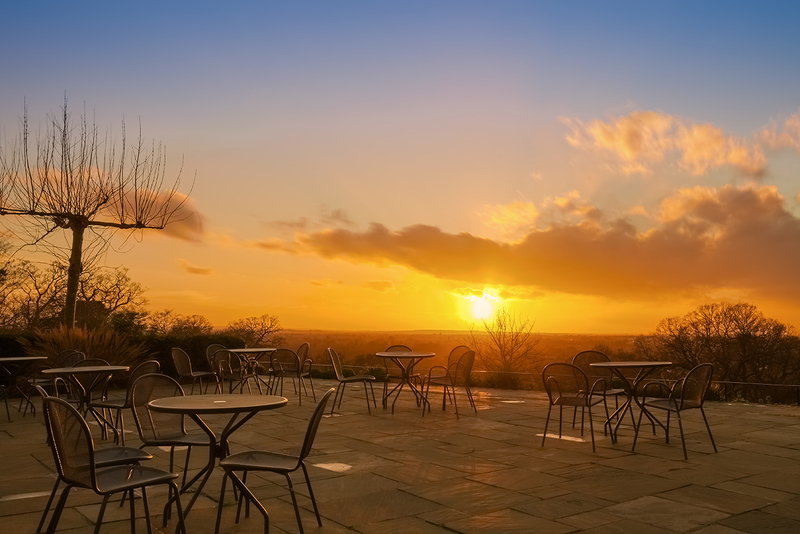 Today it is used mainly for corporate and wedding events but also makes a beautiful spot to stop for a cup of tea and admire the stunning views which benefit from the western sun set. Everytime I visit here I keep looking at this shot, this angle, but without fail the place is so busy. 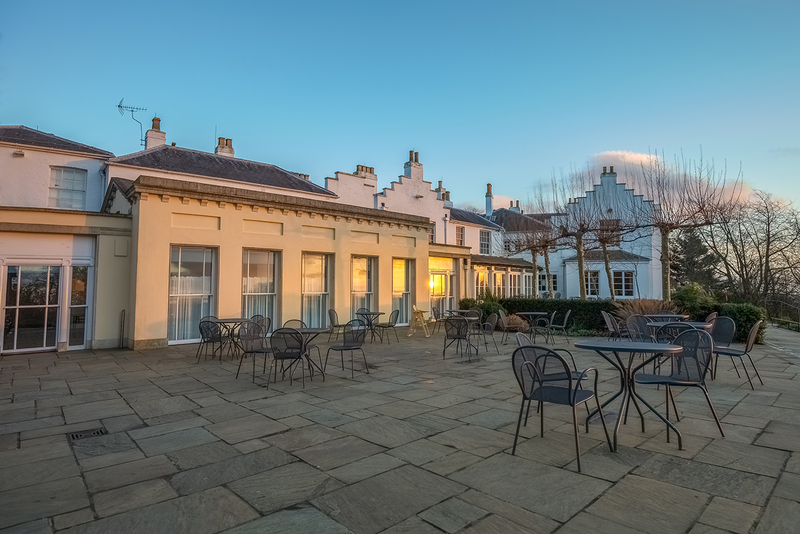 The seating area outside is almost always full while many stand in awe taking in the view, I would think there are only 3 days in the year that Pembroke Lodge is closed and lucky enough Christmas Eve was one of them. Not often does a photographer manage to capture something close to what they have in mind, I have to say that I am very pleased with these shots. I took many shots from a variety of angles and settings, perhaps to many to go through them all but once you get the shot your after then there seems little point in editing the rest of the bunch. The lodge itself is a fantastic Georgian mansion which looks superb throughout the year. It recently went through a long battle just to keep it open to the public but a place with this history and charm is impossible to overlook and has to be one of London's most unique venues.